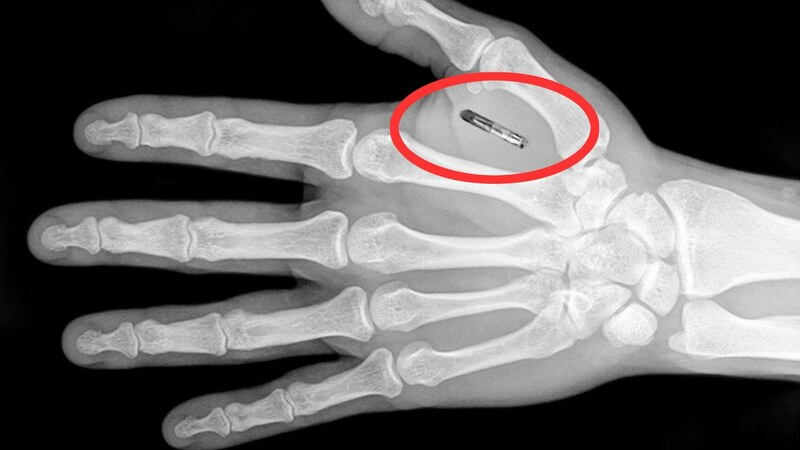 The Daily Mail estimates “over four thousand” Swedes have had microchips injected into their hands (https://www.dailymail.co.uk/sciencetech/article-6306569/Thousands-Swedes-getting-microchip-IDs-inserted-hands.html). Now aren’t you jealous? Invented by a “tattooist and body-piercing specialist,” the procedure allows its beneficiaries to enter buildings, concerts, trains, etc. without having to pay cash or turn in a ticket. Wait’ll somebody calls in sick for work so he can go fishing, and the chip shows the boss he’s not at home, but at the dock where the chip allowed him to rent a boat. Oh, well, you should have no secrets from your boss, right? You should certainly have none from Big Brother. Not to worry–they don’t yet have the technology for the chip to report your every movement. And once they have that technology, you can just have your chip removed, right?